Mindfulness is about focusing on the magic of the present moment. It gives us permission to give us a break: Rather than fretting about the past or worrying about the future, the aim is to experience life as it unfolds moment by moment and accepting thoughts or feelings without judging whether they are right or wrong. The practice of mindfulness is immensely powerful. As we rush through our lives, mindfulness encourages us to stop constantly striving for something new or better and to embrace acceptance and gratitude. This allows us to tap into the joy and wonder in our lives and to listen to the wisdom of our hearts. Mindfulness as a practice of working with the mind is several thousand years old. While many people connect mindfulness with Buddhism and Asian countries, some form of mindfulness practice can be found in most religions and cultures. People who are more mindful have higher levels of emotional intelligence, improved relationships and reduced levels of stress. They discover a natural state of mind in which they are focused, present and aware. They have more sustained attention, greater emotional regulation and an increased ability to adopt different perspectives. When you’re more mindful you’re more open to new ideas, finding an increase in your creativity and an enhanced sense of purpose. Mindfulness isn’t the answer to all life’s problems, but life’s problems become clearer when seen through the lens of a quiet mind. The UK’s National Institute for Health and Clinical Excellence (NICE) states that mindfulness is life enhancing for those living busy lives who feel they’ve more to offer. It equally suggests mindfulness and meditation as a frontline treatment for certain conditions. Simply speaking, mindfulness is for everyone. Research in such disciplines as psychology, neuroscience and medicine provides a wealth of evidence that mindfulness improves attention, cognition, emotions, behaviour and physiology. 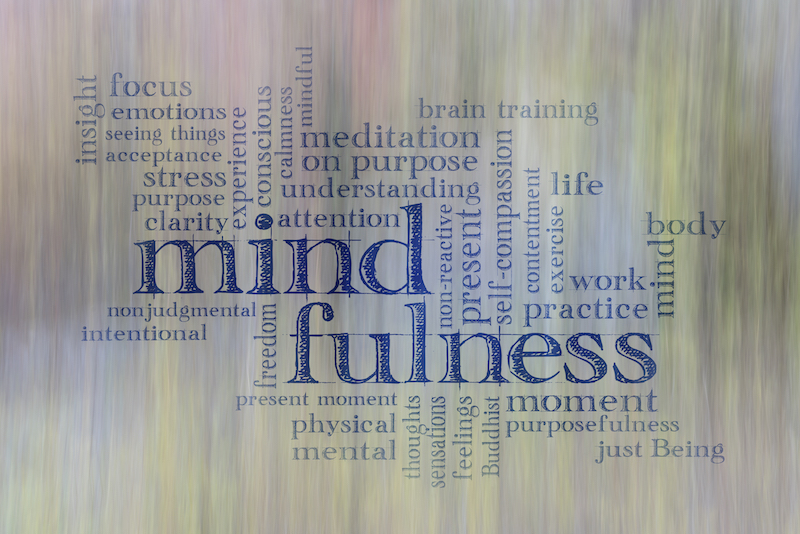 Mindfulness appears to positively impact human functioning overall.